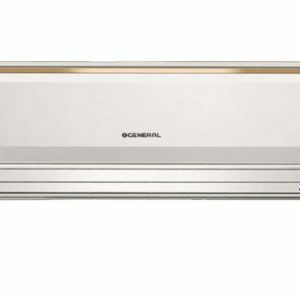 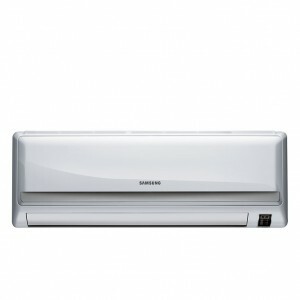 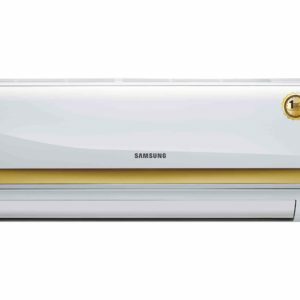 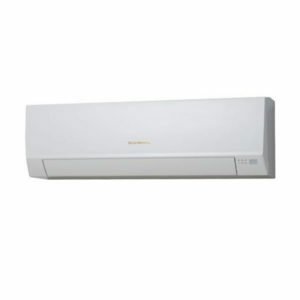 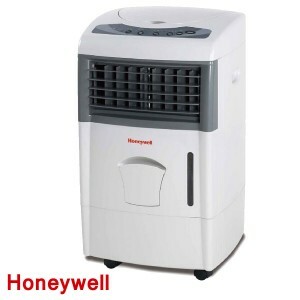 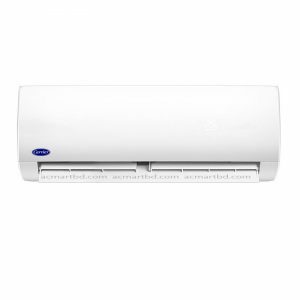 LG 1.5 ton Split Air Conditioner LSA5NP5F best price in Bangladesh. Buy LG genuine ac now in bd. 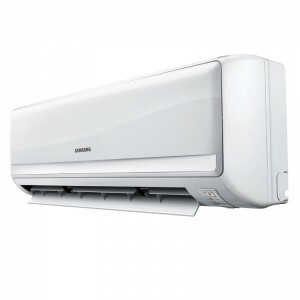 LG 1.5 ton Split Air Conditioner LSA5NP5F as the prospective is in the wide range of 1 to 1.5 a lot, it is recommended that you use a 4 KVA (10 Amps) support with this Air Refresher to prevent damage from energy modifications.The magnificently designed LG 1.5 ton Split Air Conditioner LSA5NP5F prospective, creating it perfect for use in technique to huge scaly places. 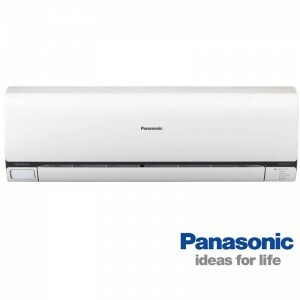 The stylish design of this AC increases the designs of the area. 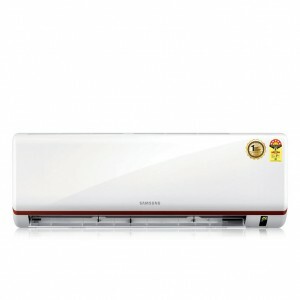 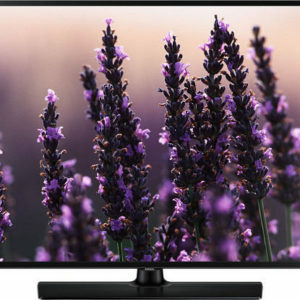 It is set with a Digital Panel Display that allows to use.